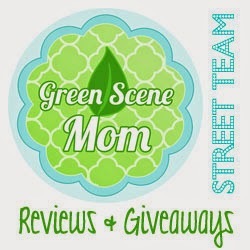 I had the pleasure to review a tshirt from the Costume Squad. They have many items to choose from including Halloween Costumes, 80's Costumes, Dogs Costumes, Funny tshirts and more. 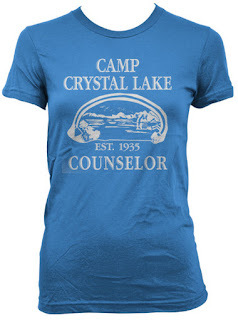 I choose to review the Women's Camp Crystal Lake tshirt under the girls tshirts catagory. The shirt retails for $16.99. Women's Camp Crystal t shirt. This is a spin off of our classic men's camp crystal lake shirt. You will love the fit and feel of our camp crystal tee for women! Go visit Costume Squad and tell me what you would buy. i would love the Big Bang Theory Womens Bazinga Shirt.